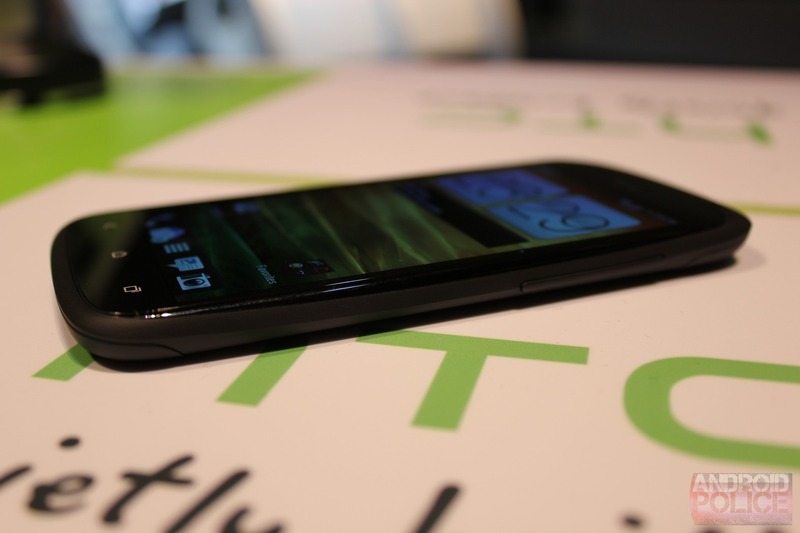 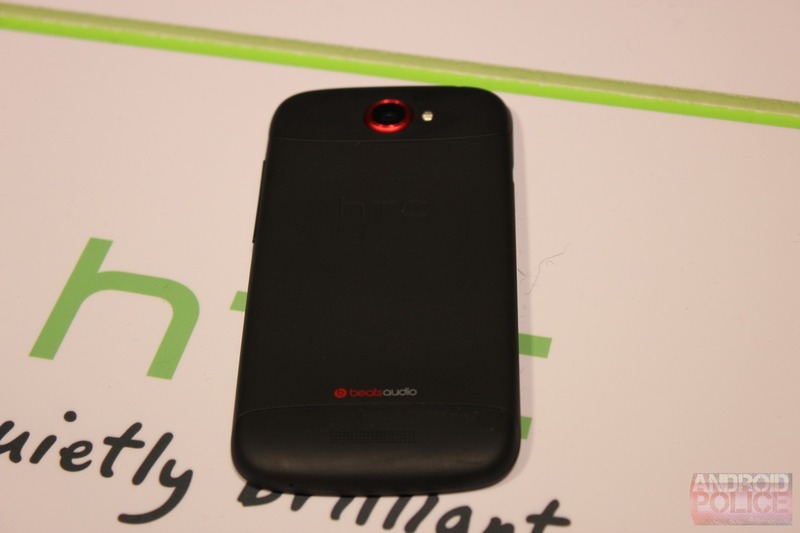 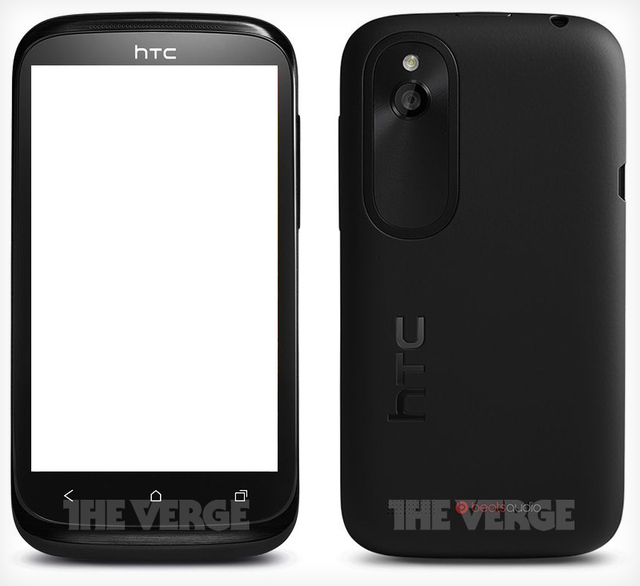 Today, the Verge posted photos of what is supposedly known internally as the HTC Proto. 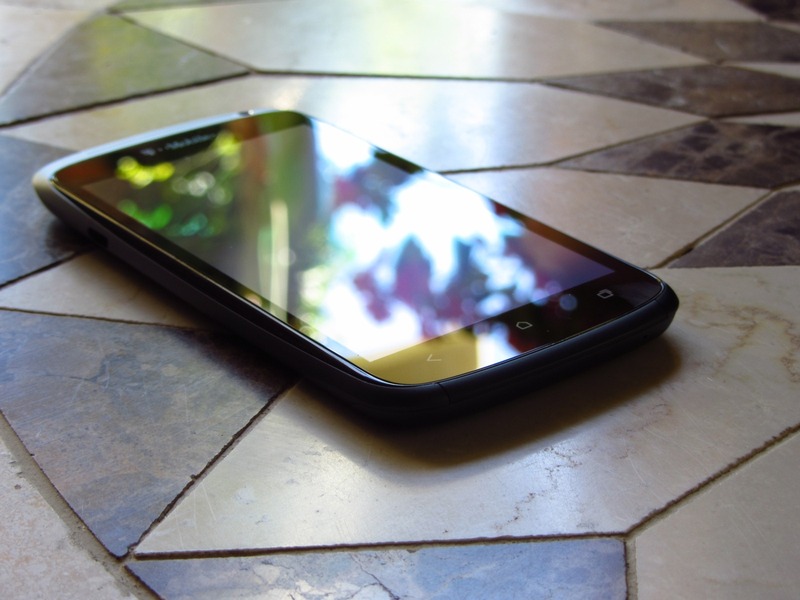 Previous reports said that it would be a 4" device with a dual-core Snapdragon processor, a 5-megapixel camera, 4GB of storage, 512MB of RAM and HSPA support. 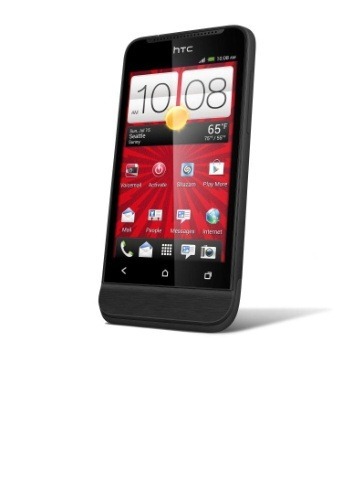 It's no beast by any means, but still a solid device for a low-end phone. 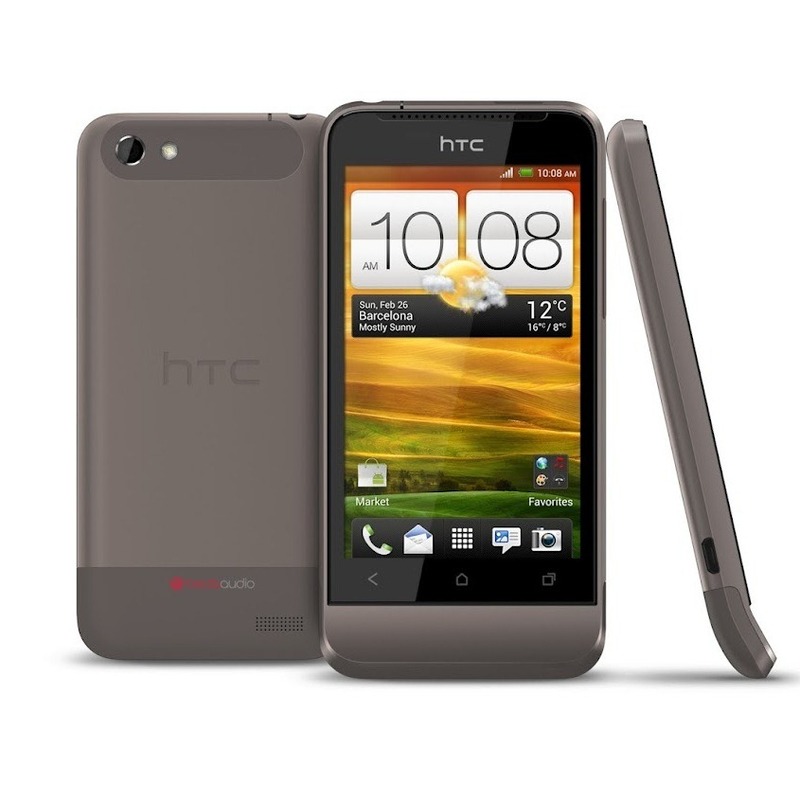 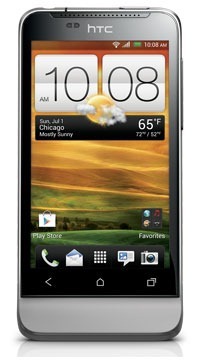 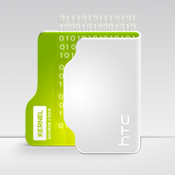 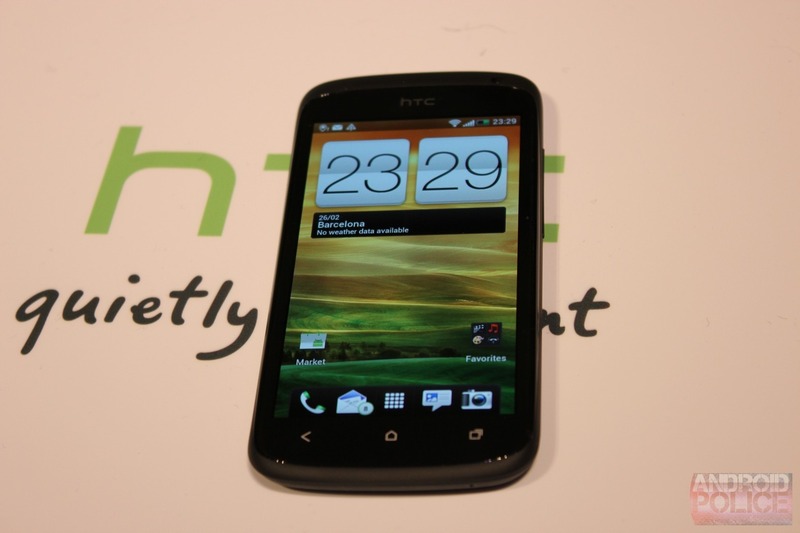 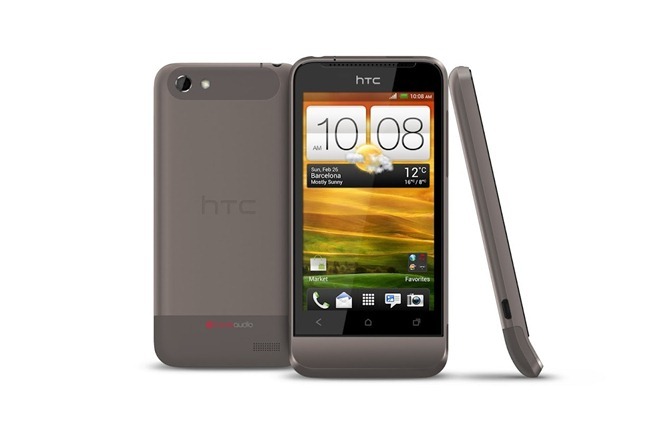 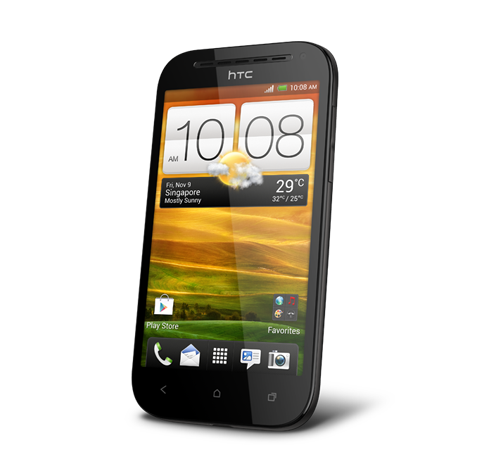 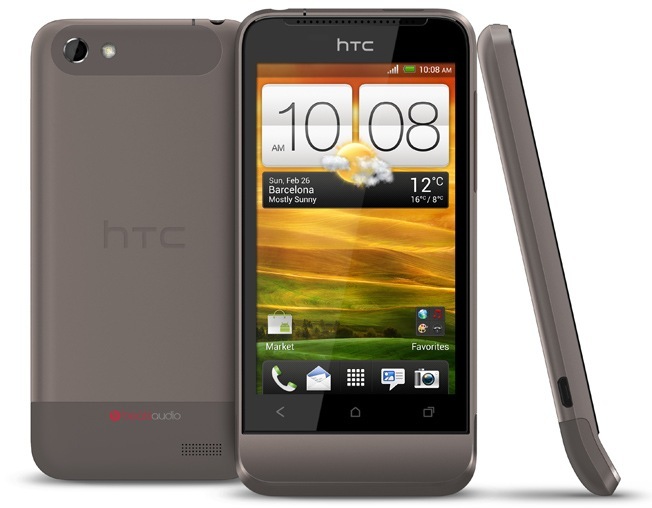 The device continues HTC's preference for capacitive buttons on the front. 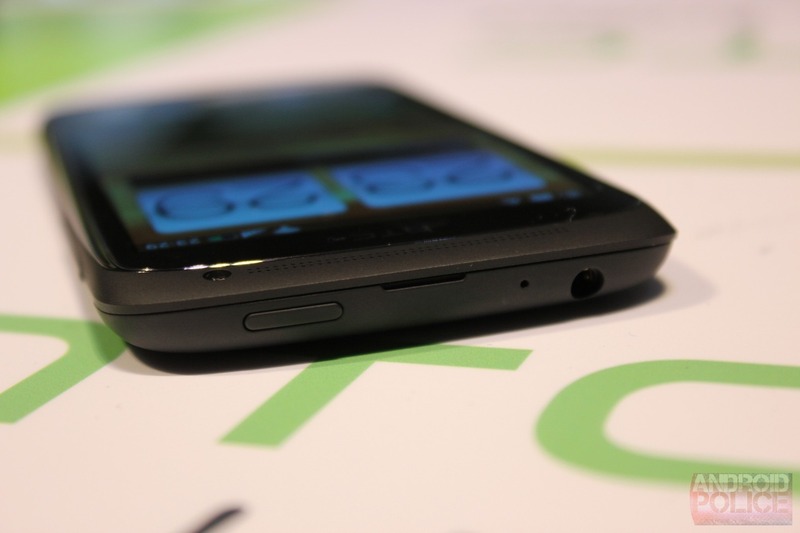 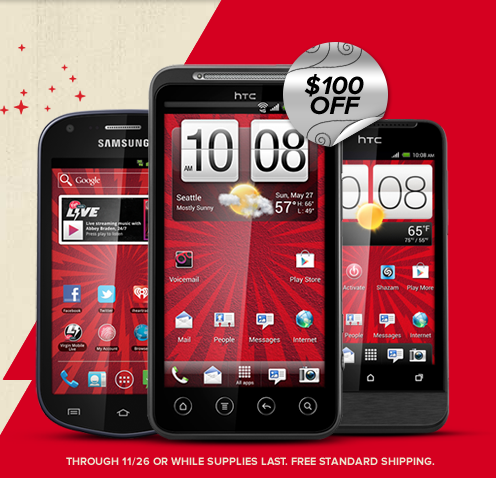 Unlike the One V, however, this phone does not appear to have the trademark "chin".